Please fill in the short form below with your question, either about the Airmar TM260 , or for some technical advice. Please include details of your vessel if you feel they will help us answer your query. Now you can have the legendary performance of the Arimar B260 from an Transom mount transducer with the TM260. 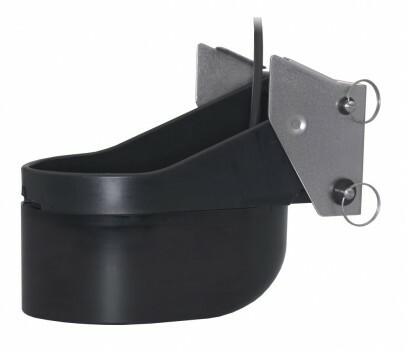 This top of the line broadband transom mount brings crystal clear imaging to any fishfinder. 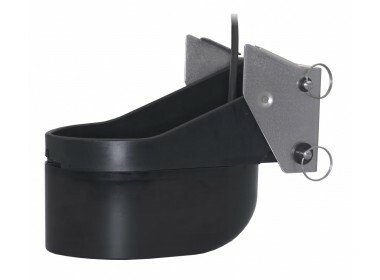 The large 200kHz element and seven element 50kHz array are excellent for bait and game fish seperation along with detecting ground fish holding tight to the bottom.